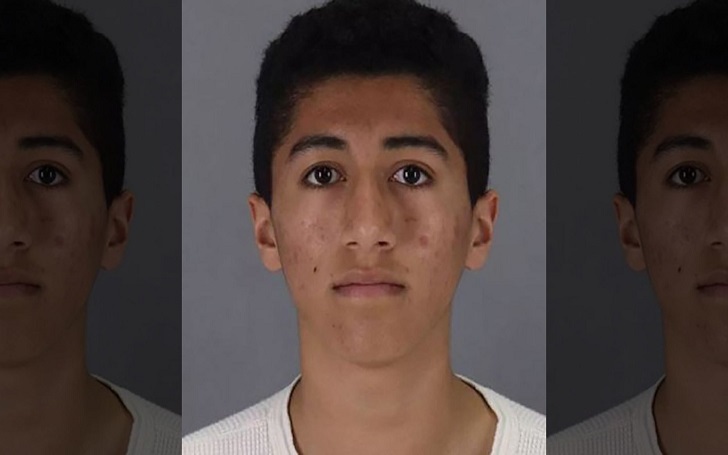 A California man, namely Tavi Benelli, 18, was arrested on Monday, April 1, for allegedly taking inappropriate photos and committing lewd acts with a girl, 7, at an indoor bounce house, authorities have confirmed. The 18-year-old boy is an employee at the Pump It Up Bounce House in Belmont. According to the San Mateo County Sheriff’s Office, he took the child to a private room where he inappropriately touched and captured photos of her. The San Mateo Daily Journal reported that Tavi told the girl to turn around and jump up and down so that he could take photos. He even told the child that inappropriately touched her posterior telling her that there was a dead bug on it. The San Jose Mercury News reported that the girl's nanny told her parents about the crime after which they filed a police complaint. Deputies the arrived at the scene and interviewed Tavi, who reportedly tried to delete all those photos before speaking to police. Tavi didn't plead guilty to felony charges of committing a lewd act with a child under 14 or annoying a minor or misdemeanor of molesting. Tavi, whose bail was set at $350,000, could face a maximum of 10 years in prison if convicted. His next due in court is April 15.